Can't afford a course? Lights, Camera - Wait, What? is a great reference book to script formatting and what's next after your write a screenplay. And The Religious Travels of a Vodka Drinker is a full length story written as a feature screenplay; a great read in a formatting that screenwriters can truly appreciate. 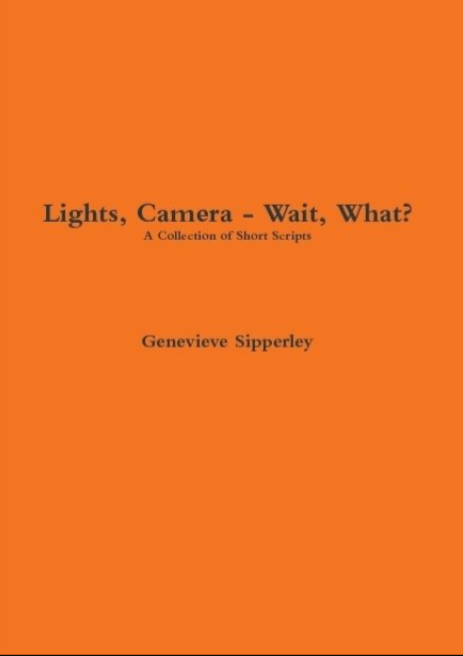 “Lights, Camera – Wait, What?” is more than just a book of short scripts. There are notes on filmmaking that are ideal for new or independent filmmakers, as well as a quick guide on how to read a script. This book is filled with screenplays to film, scripts to read as short stories, or notes to use as a guide when writing or filming a script. Enjoy all of the different genres, characters, and ideas in this book of collected original short screenplays.